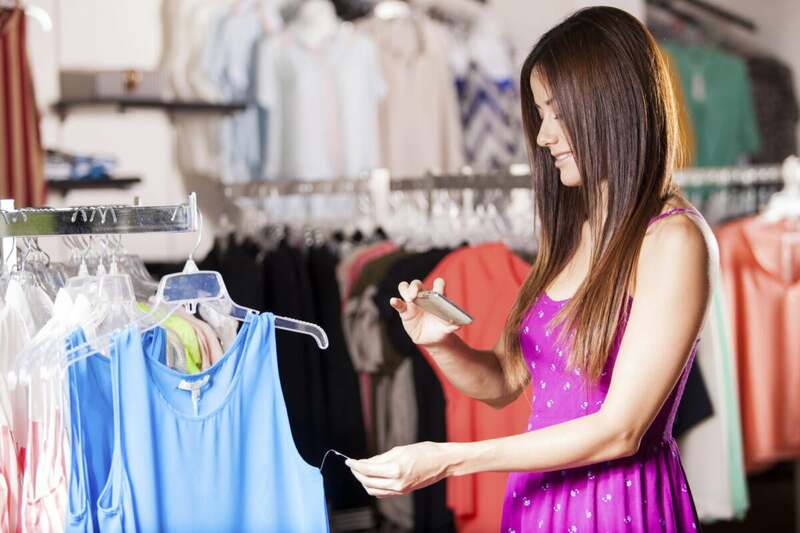 Retail and ecommerce experts share their tips on how stores can enhance the in-store shopping experience with mobile and social media technology. 1. Provide free Wi-Fi. Consumers want to use their phones to shop (or while shopping). And if they can’t use their smartphones or tablets in your store, they are likely to leave. So consider providing free Wi-Fi. Moreover, “a recent IHL Group study showed [that] retailers [that] deployed in-store Wi-Fi report[ed] increased customer loyalty since deploying the technology,” he notes.